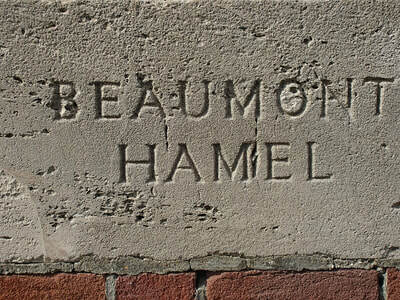 Beaumont-Hamel is a village 10 Kms north of Albert. 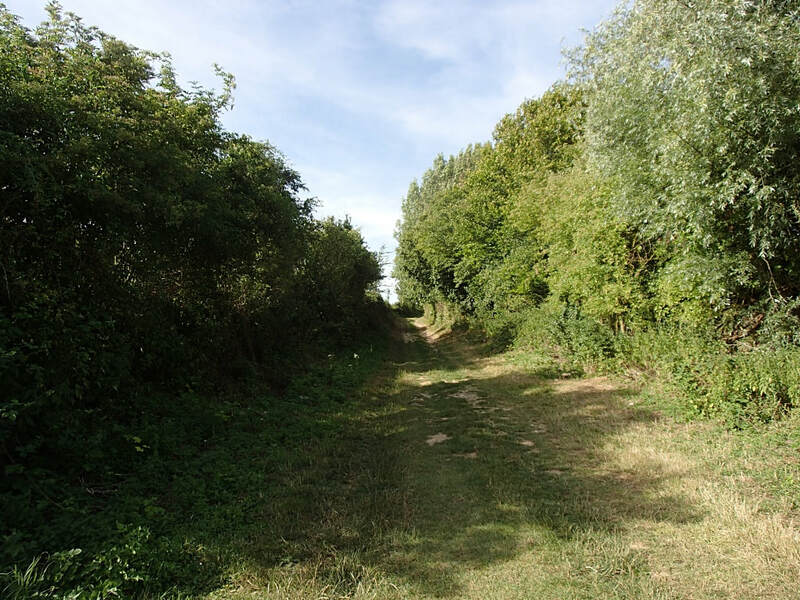 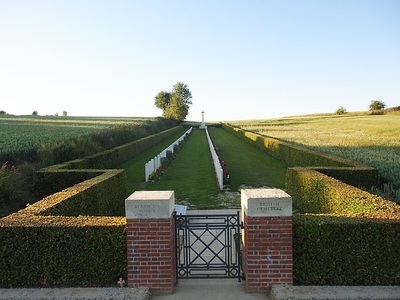 Take the D919 road from Puisieux to Mally Maillet until you reach a crossroad signposted Auchonvillers on the left hand side. 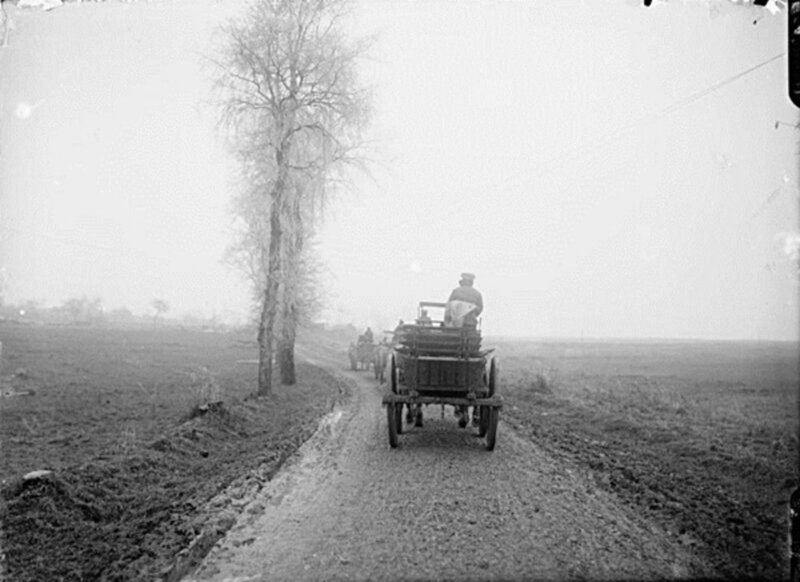 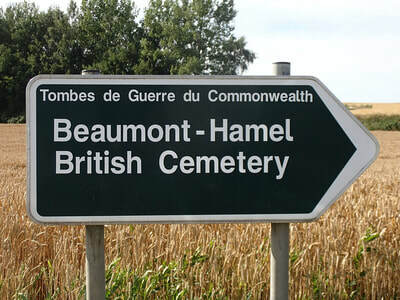 Follow this road (D174) until you see Beaumont signposted at a 'T' junction, turn left onto the D163 and Beaumont-Hamel British Cemetery is located on the left about 1 Km along this road. 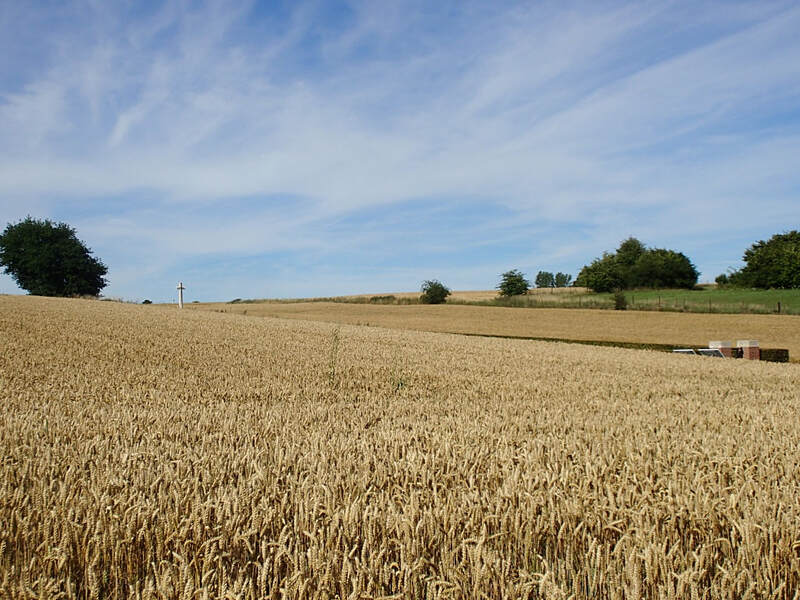 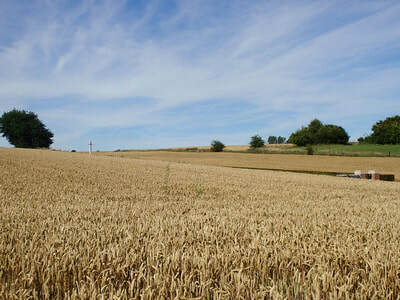 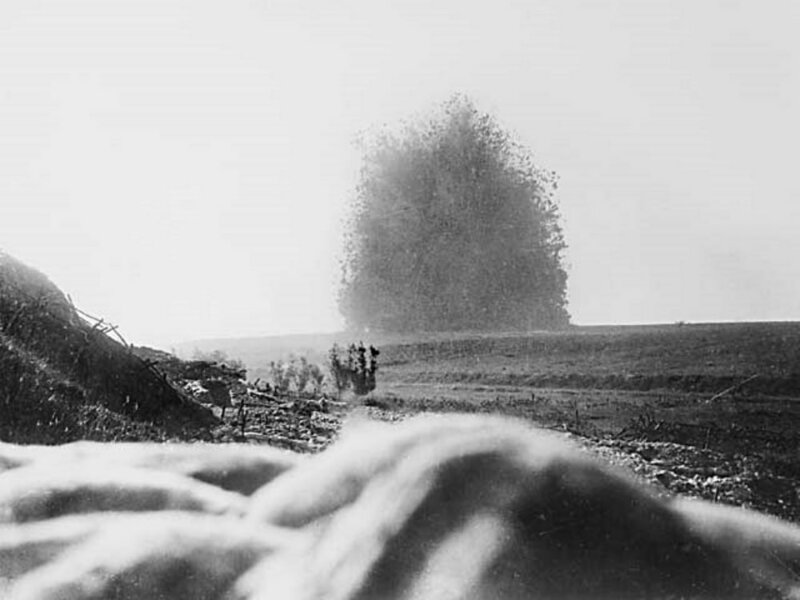 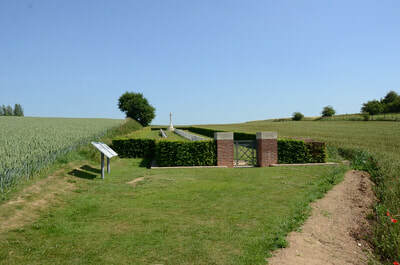 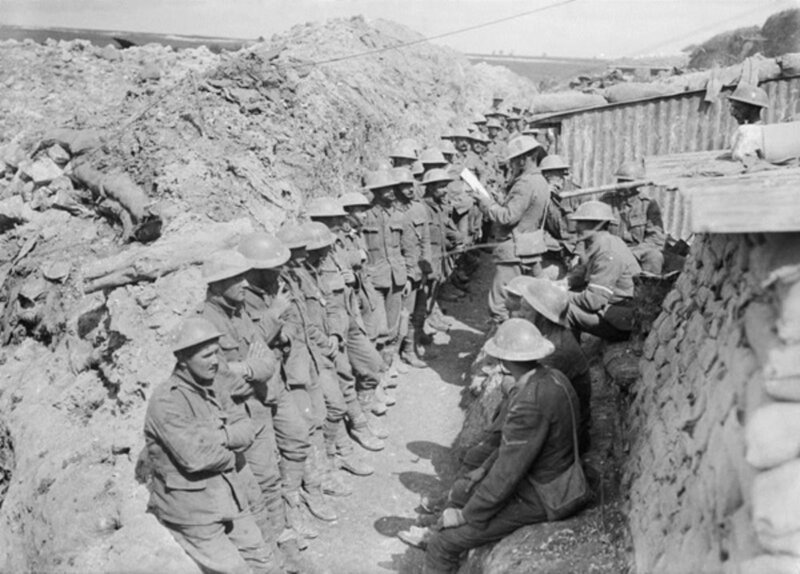 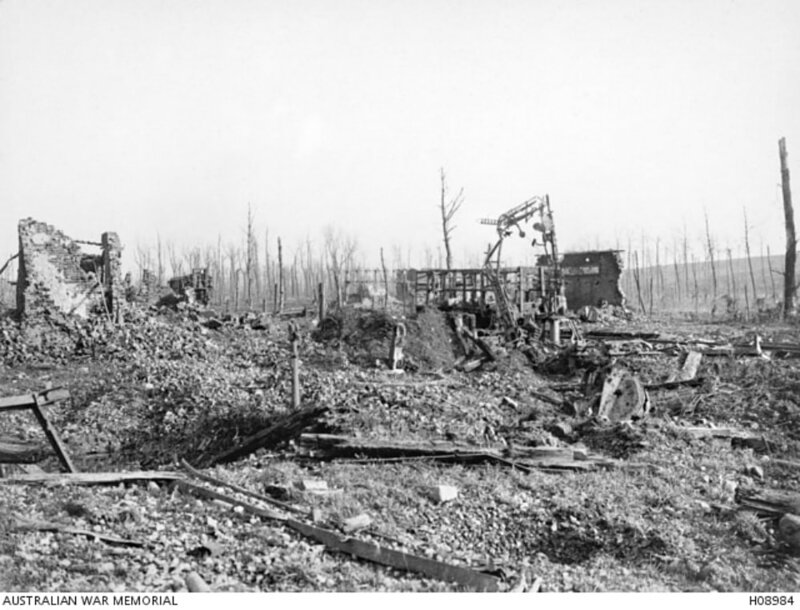 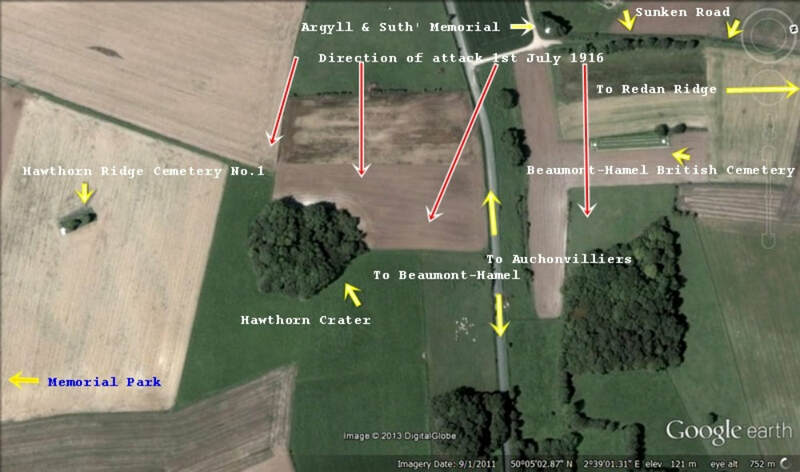 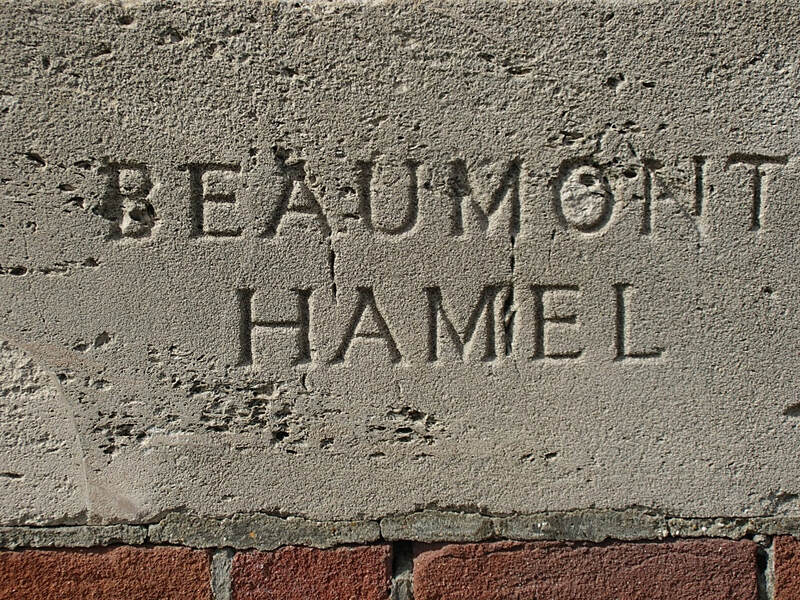 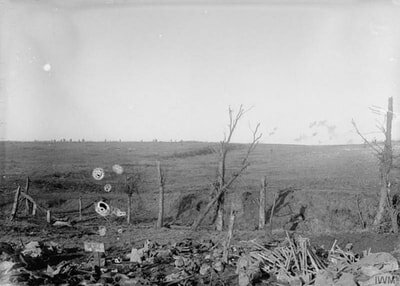 Beaumont-Hamel was attacked and reached on 1 July 1916, but it could not be held. 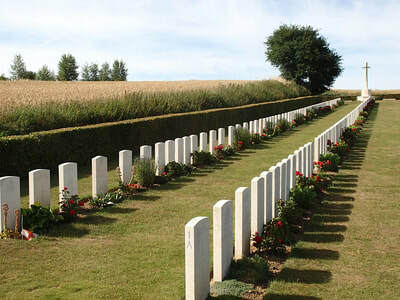 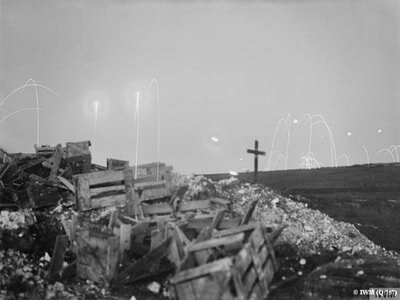 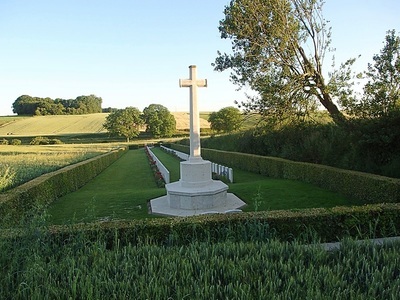 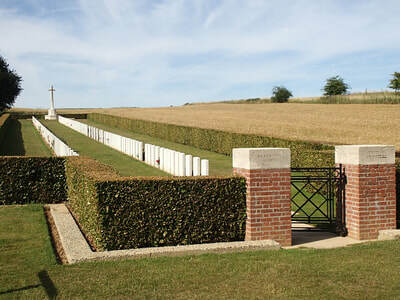 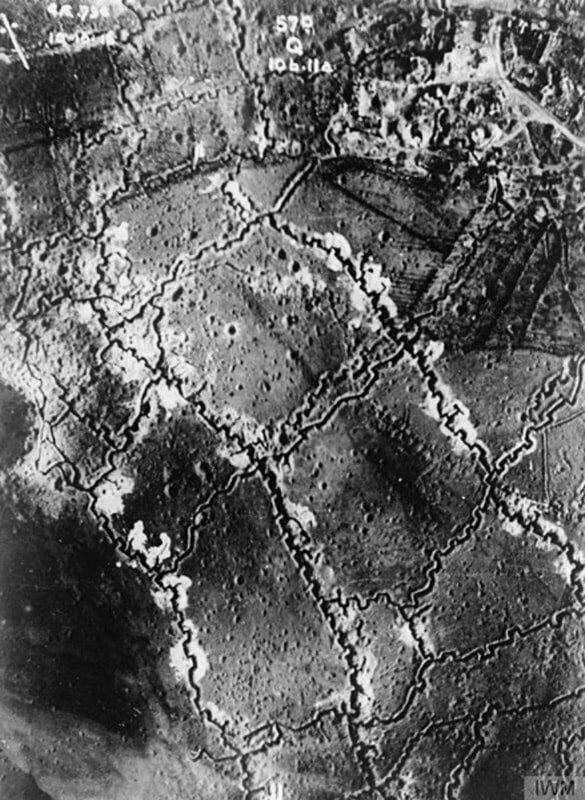 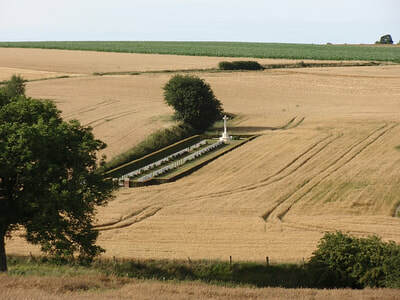 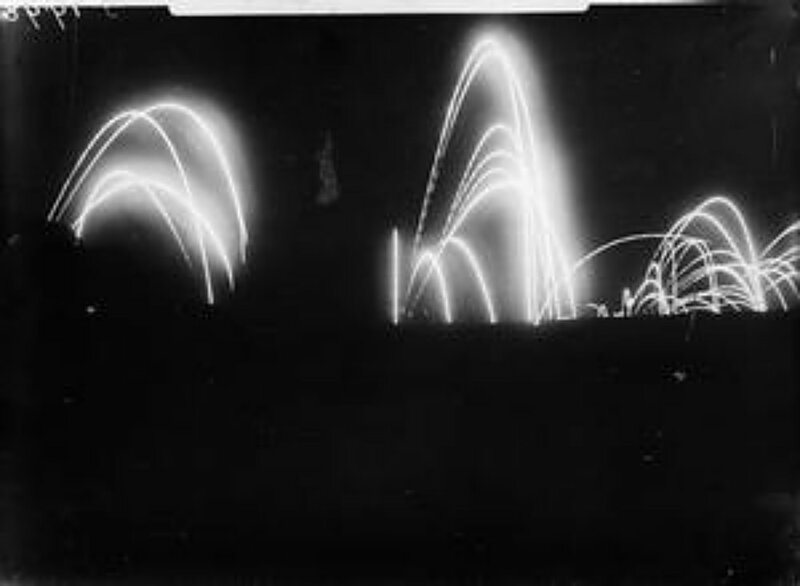 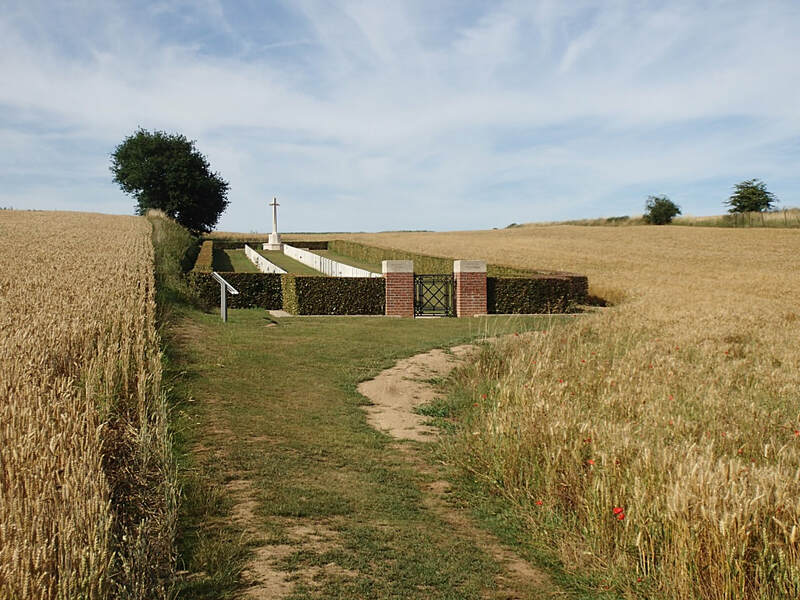 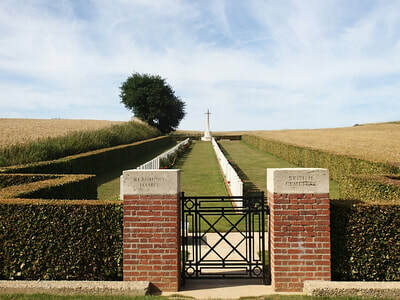 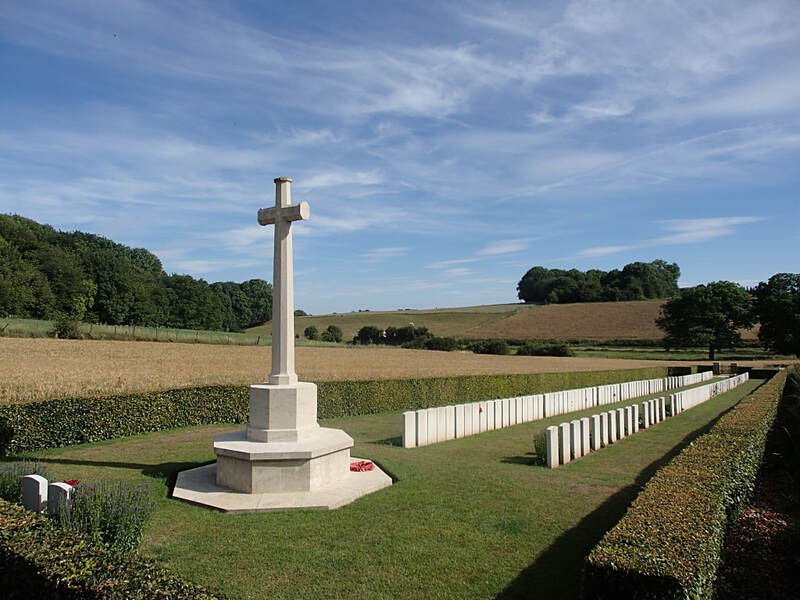 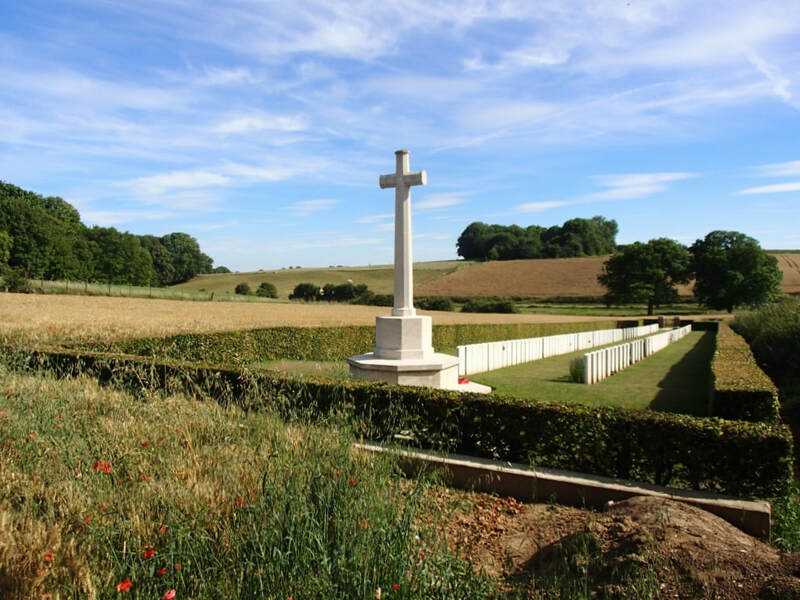 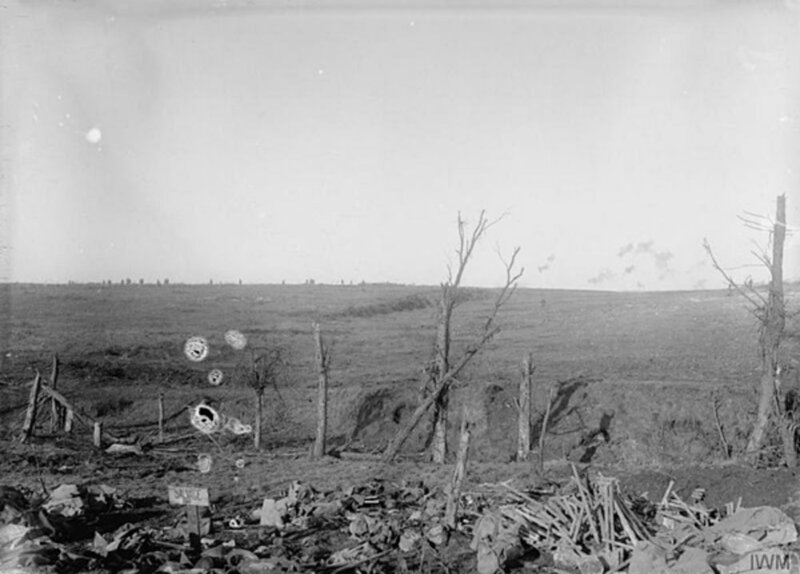 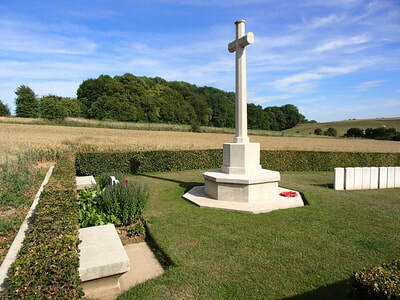 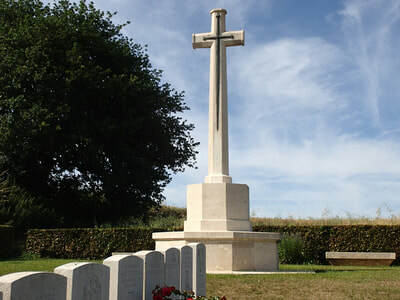 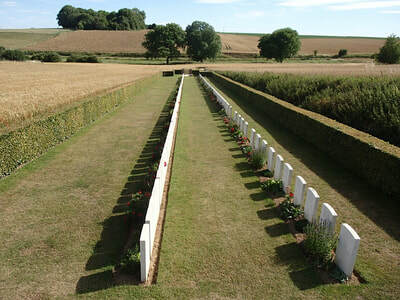 It was attacked again, and this time taken, on 13 November 1916 and the British cemetery (originally titled as 'V Corps Cemetery No.23') was made by units taking part in that and subsequent operations until February 1917. It was increased after the Armistice when graves were brought in from the surrounding battlefields. 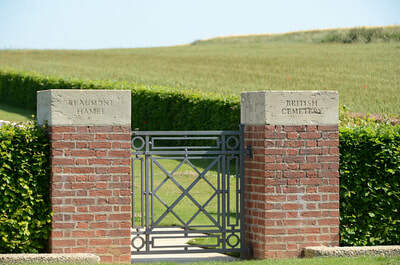 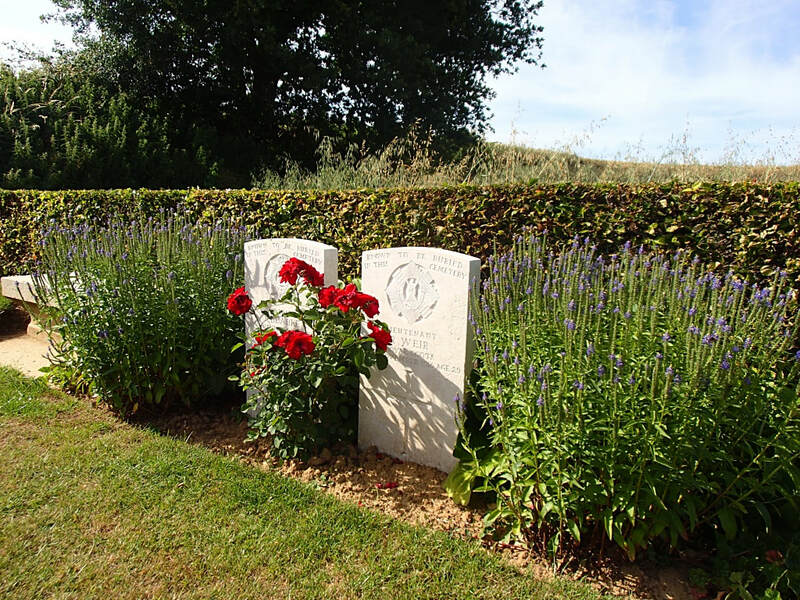 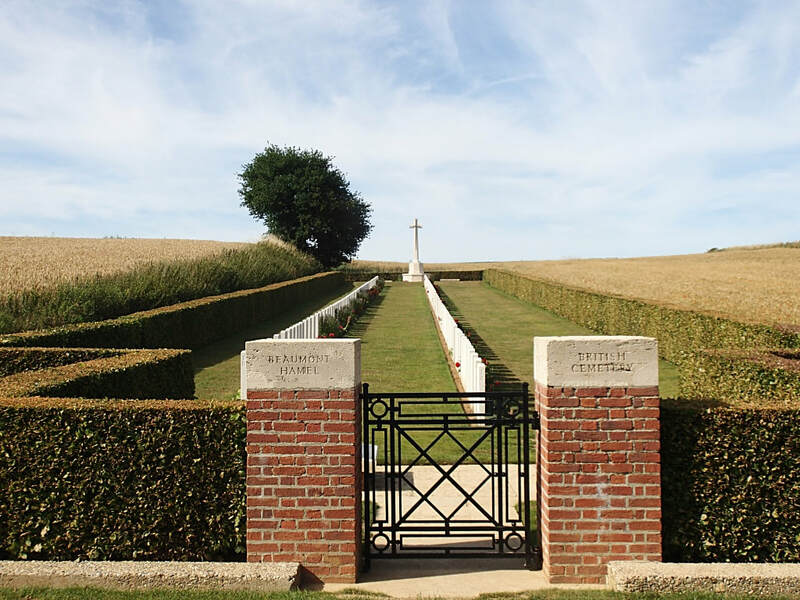 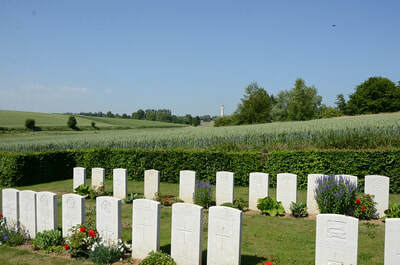 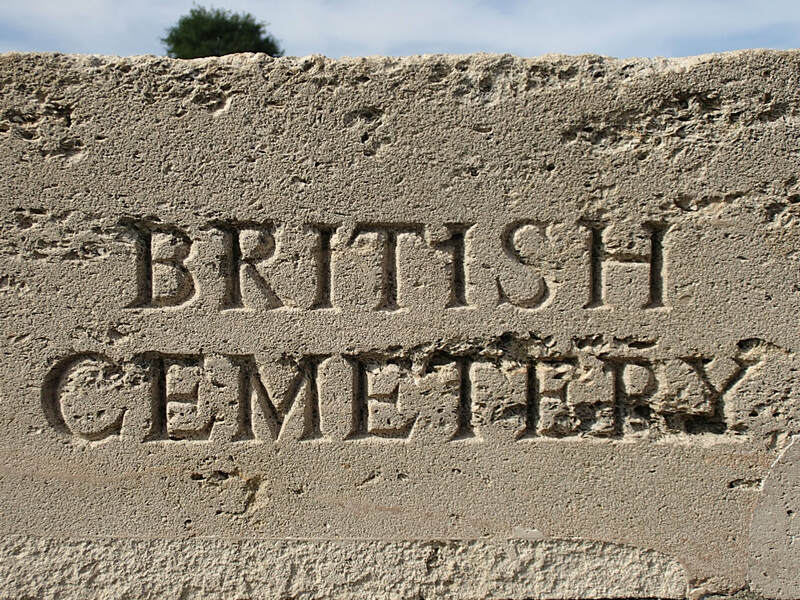 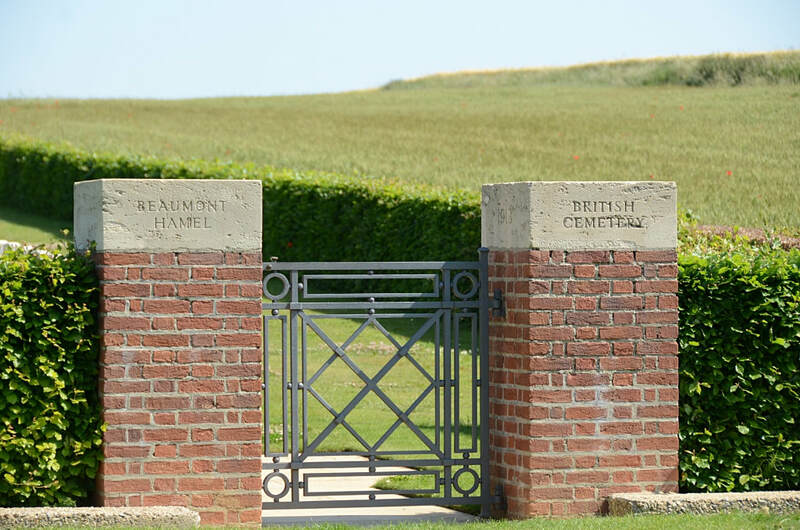 The cemetery now contains 179 Commonwealth burials and commemorations of the First World War. 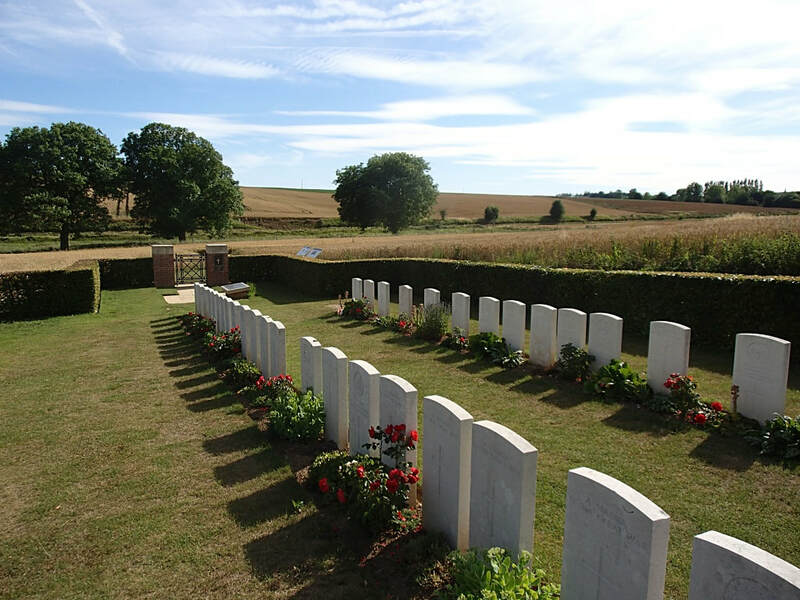 82 of the burials are unidentified but there are special memorials to two casualties known to be buried among them.